Our extensive and accurate search function will allow you to view all MLS® listed properties on any device. Discover your new dream home in the community perfect for you. 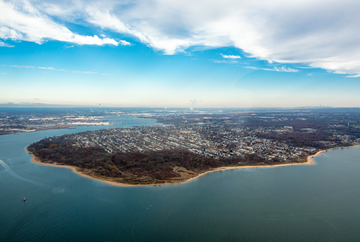 Welcome to the best Staten Island home resource for Staten Island real estate! My name is Tom Crimmins. I am an honest, energetic, and successful real estate broker at Tom Crimmins Realty. Our Staten Island Real Estate Agency was founded in 2010 and has grown to be one of the largest on the Island. I'm joined by a team of experienced and skilled professionals with an extensive knowledge of Staten Island real estate. We are the fastest growing Staten Island real estate company, and we credit that to dedication, hard work, professionalism, courtesy, and above all, customer satisfaction. We hope you choose to entrust us with your home sale. In return, we promise to gain another loyal client and that you will want to recommend us to your friends and family for all of their real estate needs. 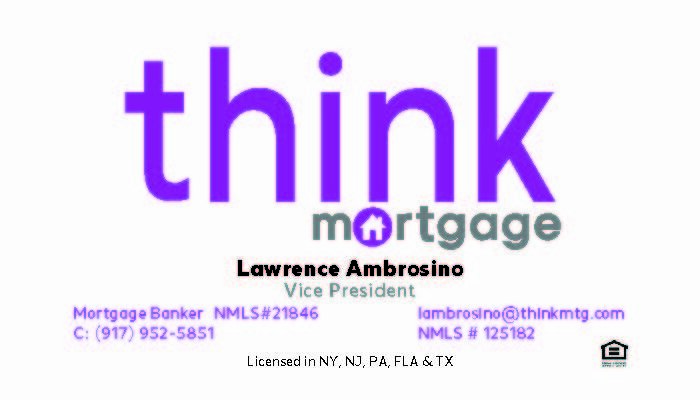 Call today and let us help you buy or sell your Staten Island home!